We have over 30 years of experience in the real estate and rental industry. We pride ourselves on our integrity and level of service. We are a small office of dedicated individuals who want to make your renting experience a positive one. All of the properties we manage are locally owned and we work closely with the owners to ensure the best level of care of the home. Our management team is led by Dan Butala, a licensed property manager with the state of Oregon. I have been renting a town home in Northwest Crossing for the past year that is managed by Veracity Property Management. It has been a great experience! 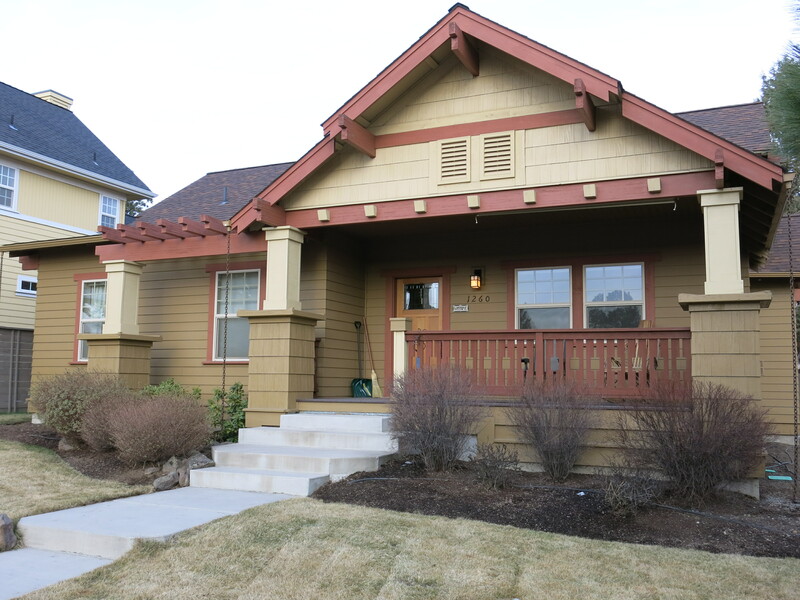 I have thoroughly enjoyed the neighborhood and Veracity Property Management has been very easy to work with. They have responded immediately to any issues that have arisen and are always professional and friendly when I have had to contact them. 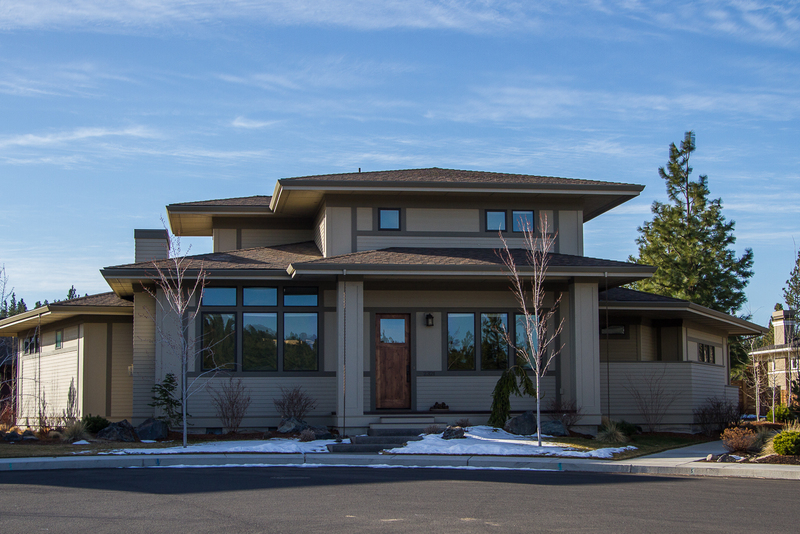 I would highly recommend the Northwest Crossing neighborhood and Veracity Property Management to anyone that is looking for a rental property in Bend. After needing to relocate, we were able to find a property in Northwest Crossing through Veracity Property Management. Northwest Crossing is laid out with a great neighborly focus, and such a joy to be able to partake of. Veracity’s attention to detail is outstanding, and always quick to respond if anything should arise. The people at Veracity however are what stand out beyond the home. And that is what makes the difference. It is truly a blessing to have the opportunity to interact with real people who truly go out of their way to please us. That is really uncommon these days, and Veracity Property Management should be commended for their superb service. We would highly recommend Veracity Property Management to anyone.